I have told you before about my sister Scarlett’s blog Made It, Ate it, Loved it! 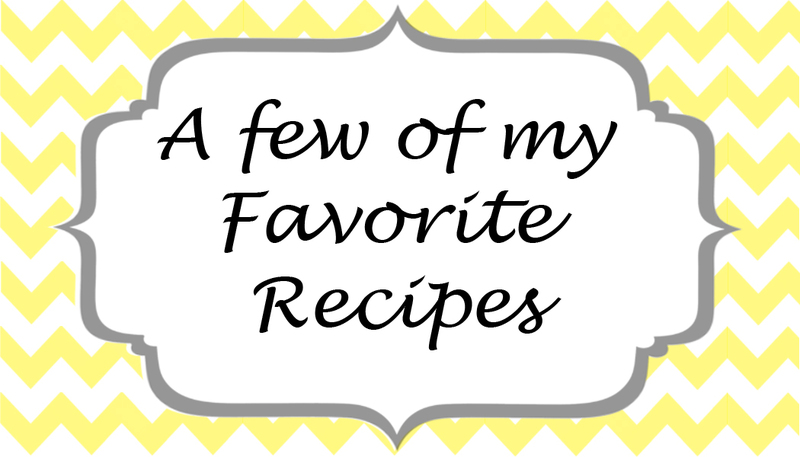 Over the last few weeks, she has posted some of my favorite recipes and favorite foods of all time and I wanted to share a few with you! You need to check out her blog ASAP! 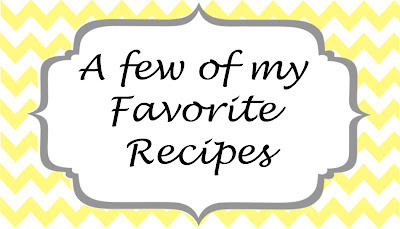 The recipes will not disappoint you, promise!!!! This is my absolutely favorite thing to bring (and eat) at a BBQ, I can honestly eat a whole plate of these. And I do sometimes instead of eating a hamburger or steak. They are that good! Try them for your next BBQ! Brown hamburger and onions, then drain. Put everything in a greased casserole 9×13 dish. cover and bake at 350 degrees for 1 hour. This is my go-to chocolate chip cookie recipe! I know everyone likes their chocolate chip cookies a different way but I love the course sea salt in the recipe and the flavor that it gives these cookies! Give it a try! And if you are looking for a fun dessert put the dough in some ramakins (fill 3/4’s full). I also like to buy the small tin foil (to-go) containers and do it in them. And some hot fudge for the chocolate lovers! Cream butter, sugar, and brown sugar together. Add eggs and vanilla. Slowly add flour, soda, and baking powder. Add the salt and then the chocolate chips. for recipes for yummy and easy white bread, 24-hour-cinnamon-rolls, The Best Mashed Potatoes, and many many more! If you want even more of our families favorite recipes My Moms Cookbook has some of the BEST recipes out there! These look so great! I looove fruit pizza! Ummm…. It is like you read my mind! I am going to make those yummy fruit pizzas for the baby shower I Am throwing for my baby sister next week! I am going to pin this too! Thank you! Just found your blog and I love it! Especially your Kitchen and craft room posts! Can’t wait to read more! Where do you buy Wondra? I’ve never heard of it before…couldn’t find it at Walmart or Target. Thanks for the recipes!